Welcome to Childish Vibes! Paying homage to the unique talent that is Donald Glover aka Childish Gambino. 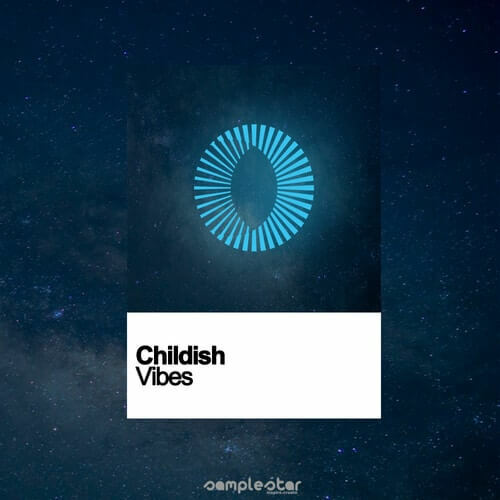 Childish Vibes aims to encapsulate his fresh experimental hip hop into a melting pot of sublime royalty free content, primed & ready for producers looking to inject some Childish Gambino / Ludwig Göransson magic into their own workflow! Packed full of quirky synth motifs, hard knocking drums, gritty bass lines, airy pads and dusty keys, our latest pack gives urban producers brand new content to chop and edit to your hearts desire – all oozing with his signature sound.